Vision Smart Supreme® supports to maintain Eye, Brain and Heart health with the synergistic combination of powerful Cassis Anthocyanins of 210mg plus Vitamin A, Vitamin B6, B12 and folic acid. Effectively formulated powerful components of Vision Smart Supreme help to relax eye’s ciliary Muscles by relieving eye fatigue and by increasing levels of serum ET-1 concentrations in patients with open-angle glaucoma. 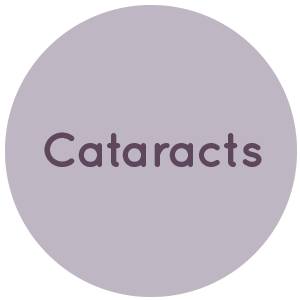 Cassis Anthocyanins support eye’s focus(myopia) by improving the refractive power of eyes under stressful conditions. 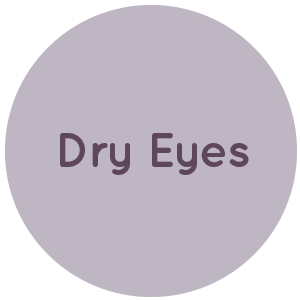 Synergistic combination of Cassis Anthocyanins of 210mg and the eye vitamins (A, B6, B12 and folic acid) help not only to improves Rhodopsin regeneration (color vision and dark adaption), but also reduce oxidative stress on eye damages. A very powerful antioxidant power of Vision Smart Supreme® with the highest ORAC Value of more than 57,000 μmol/TE per one day dose protects eyes and brain function from destructive free radicals occurring in human body and relax ciliary muscle controlling eye lens. Vision Smart Supreme® is scientifically manufactured by proprietary formulation technology in the USA. Vision Smart Supreme® contains no artificial colors or flavoring, preservative, wheat, soybeans, dairy, egg, fish/shellfish, peanuts or tree nuts. 2. Do You Suffer From the Following? Who is Vision Smart Supreme®Ideal For? The amazing qualities of Vision Smart Supreme® make it the ideal supplement for individuals wishing to protect their future eye health or, those that are suffering from the symptoms of eye conditions such as: Glaucoma, Macular Degeneration, Eye Fatigue or Dry eyes. Harnessing the Natural Power of Blackcurrant Super Fruit! Each dose of Vision Smart Supreme® delivers an active 210mg of Delphinidin and Cyanidin anthocyanins; powerful antioxidants clinically shown to support health and promote optimal eye function. 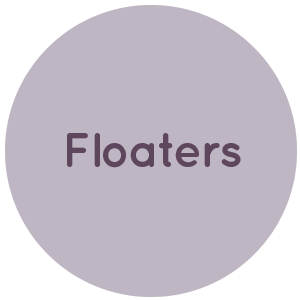 These amazing compounds can pass through the blood brain barrier to protect the eyes and brain from damage caused by dangerous free radicals. Free radicals are dangerous compounds that damage (oxidize) the human body. 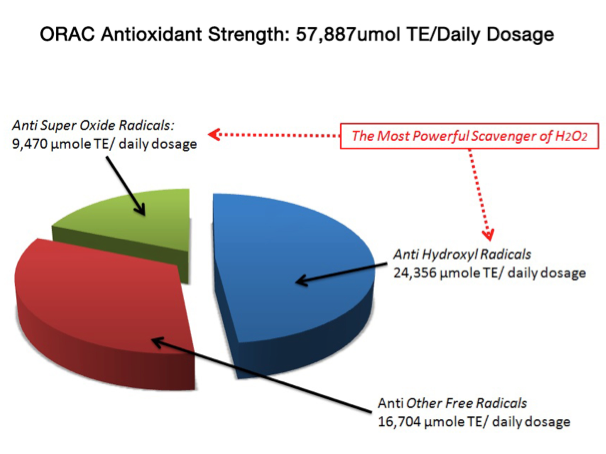 Anti-oxidants can neutralize free radical effects. 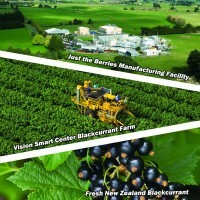 New Zealand blackcurrants have among the strongest anti-oxidant power found in nature. This comes from their unique anthocyanins. 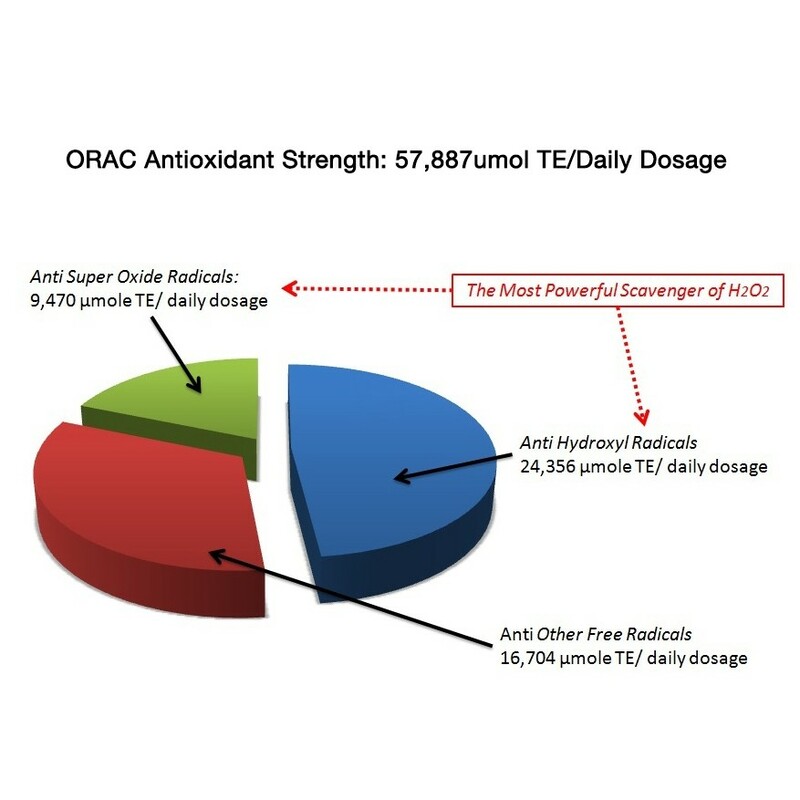 Of the five common free radicals, ORAC scores measure strength against Peroxyl radicals while Total ORAC scores measure strength against all five types (including the extremely reactive Hydrogen Peroxide radical). 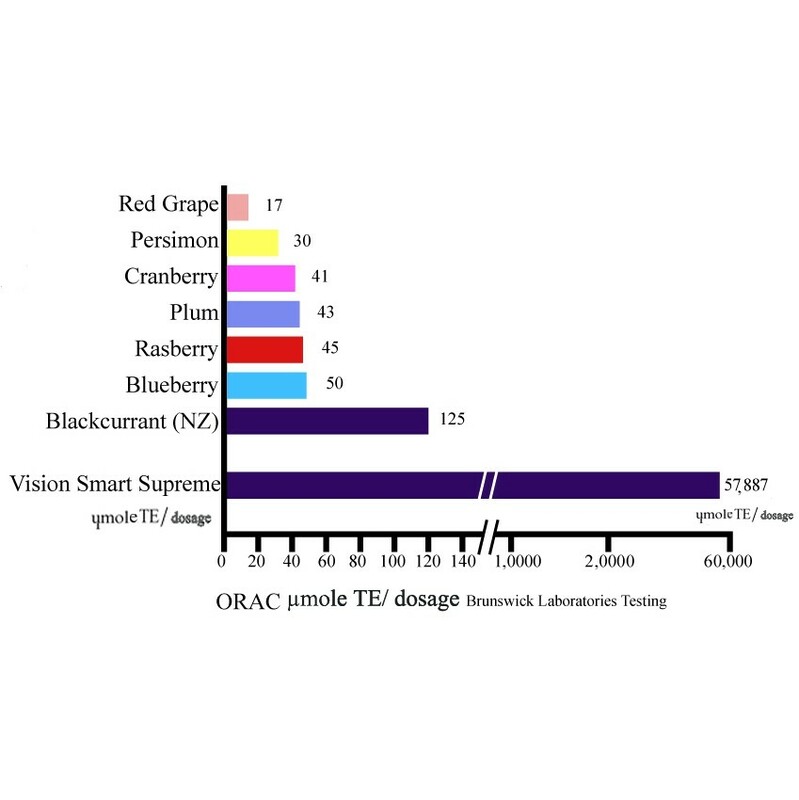 The Unmatched ORAC Strength of Vision Smart Supreme® - Over 57,000!!! A daily dose of Vision Smart Supreme® concentrates the anthocyanins from 100 blackcurrant berries with the antioxidant strength of Vitamins A, B6, B12and Folic Acid. 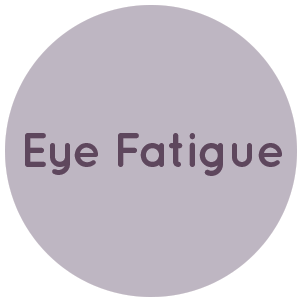 A Synergistic Formulation: The most comprehensive eye, brain and overall health supplement available!! Clinical research suggests the combination of B Vitamins 6, 12 and folate may contribute to vision health while supporting optimal eye function! Additionally, Vitamin A may promote vision by assisting with the production of retinol, the compound critical for seeing colors and low light vision. 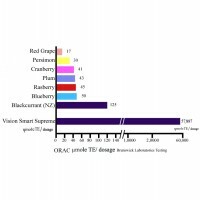 One unique feature of blackcurrant anthocyanins are their ability to pass between the blood brain barrier (BBB). Something that most other health compounds and vitamins fail to achieve. 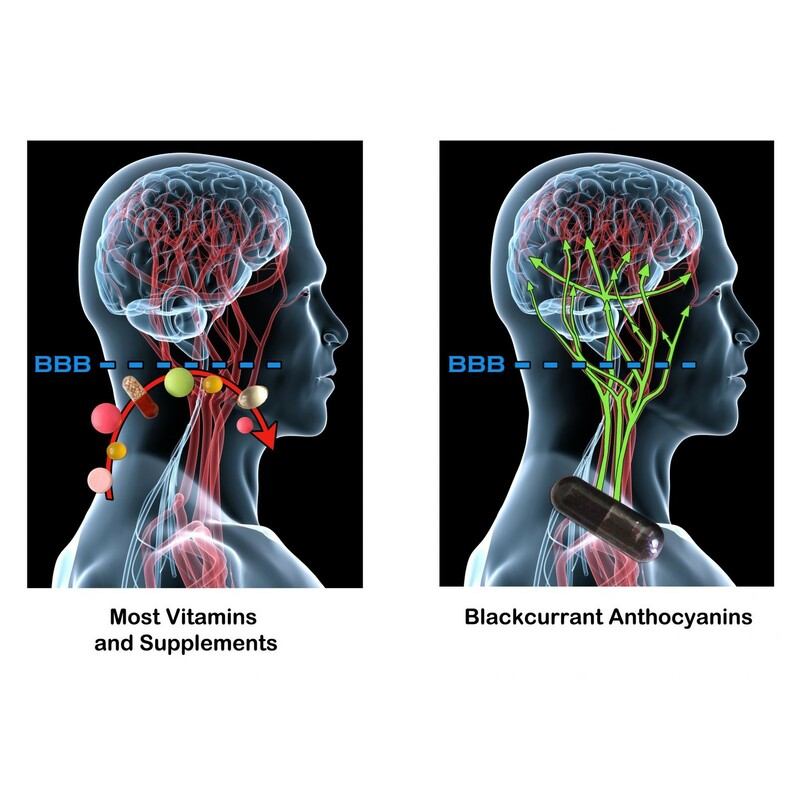 This means the proven high anti-oxidant strength of blackcurrant anthocyanins may protect the brain from harmful free radical activity. Potentially preventing dangerous brain conditions and diseases. These activities contribute to not only keeping eyes healthy but also maintaining the brain young and active. 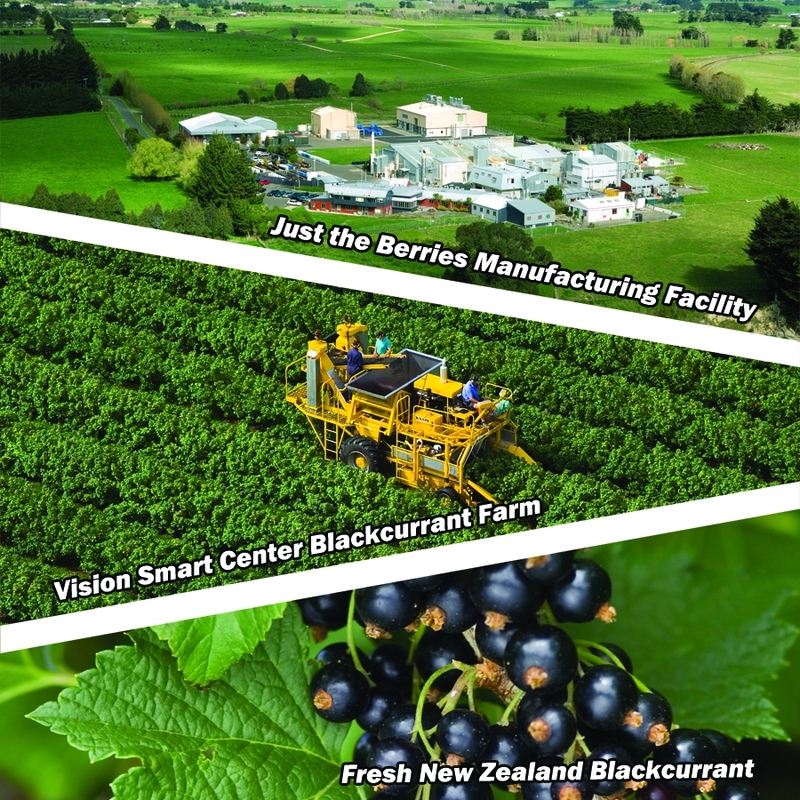 The most powerful antioxidant ingredient, AnthoTex35™,™ contained in Vision Smart Supreme is extracted and manufactured from blackcurrant berries organically grown without using any pesticide in New Zealand. 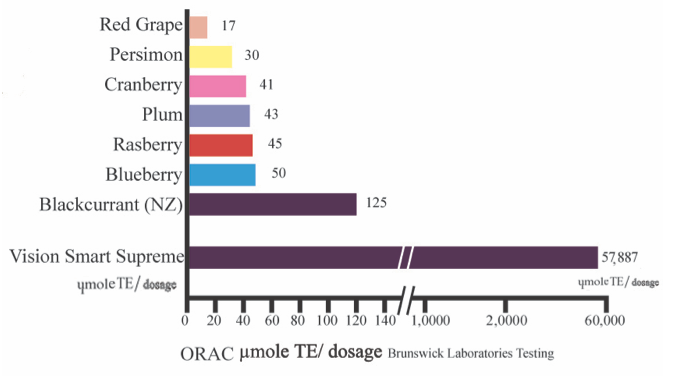 Pure Cassis Anthocyanins extracted from 'Ben Ard' Blackcurrant organically grown in New Zealand. Safely extracted Anthocyanins powder being standized with non-solvent used does not include any other artificial materials. 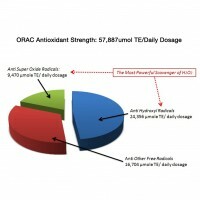 Highest ORAC value among berries and fruit extracts (ORAC FN of 4,100,000!!). 1 gram of AnthoTex35™ is equivalent to consuming up to 540 Blackcurrants or 1080 Blueberries! Bio-available for 6 - 8 hours following supplementation. Unique health benefits supported by clinical data. Vision Smart Supreme® contains an active dose of blackcurrant polyphenols and anthocyanins so you can experience these effects for yourself! For optimal results, take two capsules per day after meals - one in the morning and one in the evening. 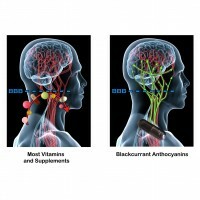 This will help ensure maximum absorption of all 210mg of blackcurrant anthocyanins. 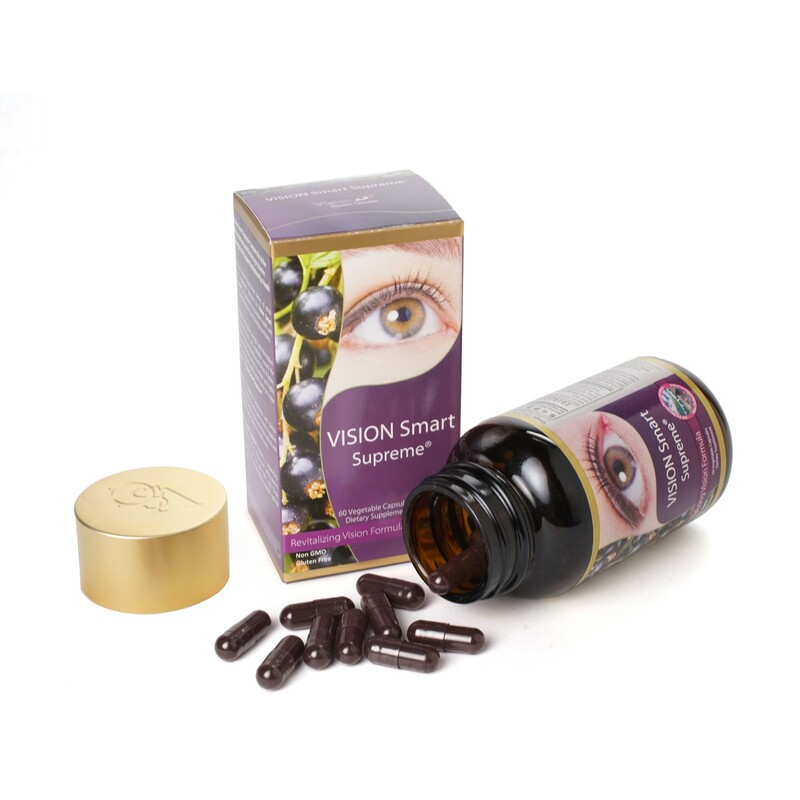 Vision Smart Supreme® is created exclusively from main component of Cassis Anthocyanins Extract using premium New Zealand blackcurrant berries that have the highest antioxidant capabilities in the world (ORAC values). The quality is proven time and time again through independent lab analyses. Vision Smart Supreme® is manufactured with proprietary formulation technology to optimize eye health with the solution of Just the Berries solvent-free extraction methods, in GMP approved facilities that meet the strictest international regulatory standards. This helps ensure the highest possible product quality and safety. Vision Smart Center and Just the Berries PD are committed to producing high quality, innovative, safe and active food supplements that help keep families healthy. To achieve these goals, they take a comprehensive approach to product production involving careful selection of other suppliers of veggie capsules, dosages enforced by eye technologies and manufacturing facilities. 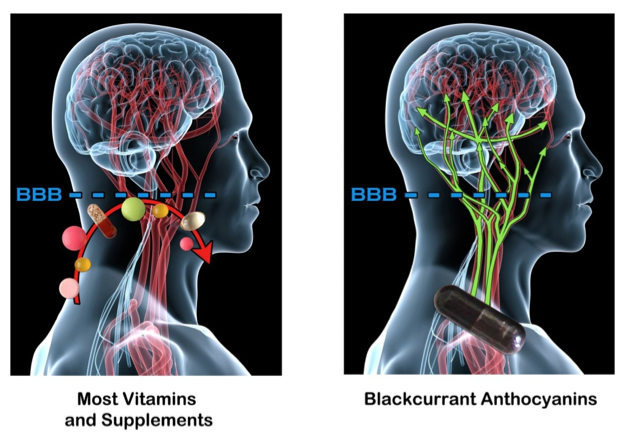 We have been creating and selling blackcurrant based health supplements for over 13 years and currently enjoy a global reputation based on the excellent works we have been committed to. 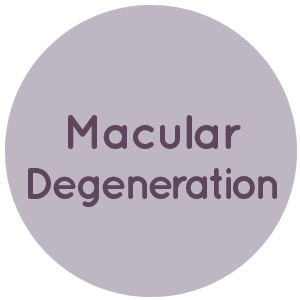 Been using this product for a few years now and honestly couldn\'t tell the differences, mostly for vision maintenance. 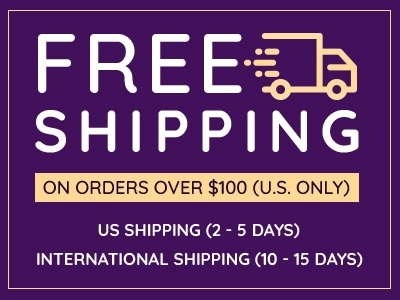 The price is on the higher end, so if you are looking for a cheaper alternative of antioxidants vision care product... this may not be for you. I will probably stay with this until I other premium blackcurrant supplement product is available. Since taking the product, I feel my body temperature has changed. Especially my hands stay warn. 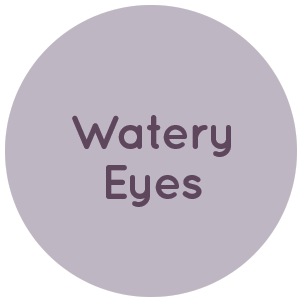 I was having blurring eyes and sometimes they get very watery and itchy. After taking this product for about half a year I felt different in my watery eye problem,cant wait to see the future result. 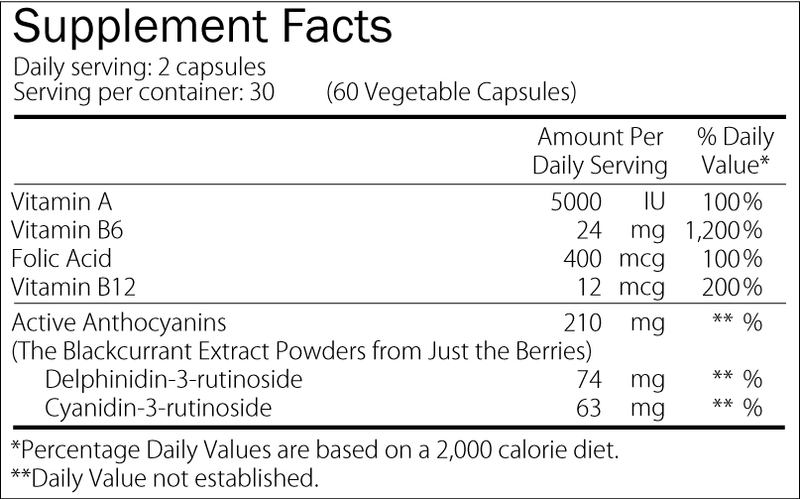 Recommended use: Take 2 vegetable capsules per day or as directed by health care consultant.